The air is starting to cool, and we can feel fall slowly making its way to our doorstep. 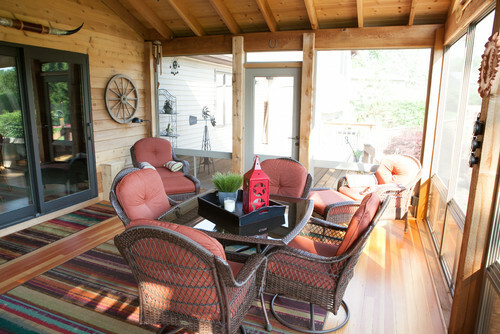 Before long we will be snuggling up in front of the fire and looking for ways to enjoy our homes from the inside out. 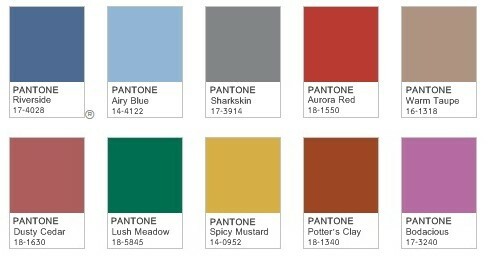 Pantone has just released its fall lineup to give us plenty of inspiration to include their favorite picks in our home décor. This ten-shade palette was inspired by a desire for tranquility, strength, and optimism. 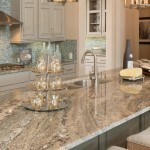 Several of the colors in the launch include perfect fall hues, such as gray, taupe and mustard yellow. We have found some beautiful photos using this year’s fall colors for inspiration. 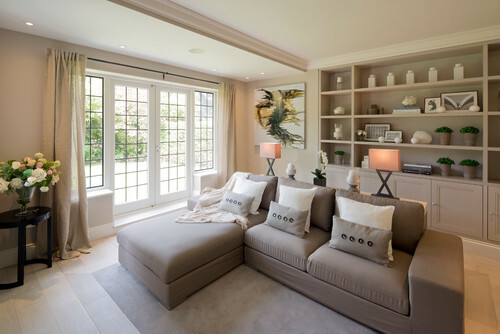 It only takes a few small changes to update your home and welcome the season in with warmth and style. This new color of blue is a classic and takes precedence in the fall collection. It’s bold and intense shade will add style and sophistication to any room. 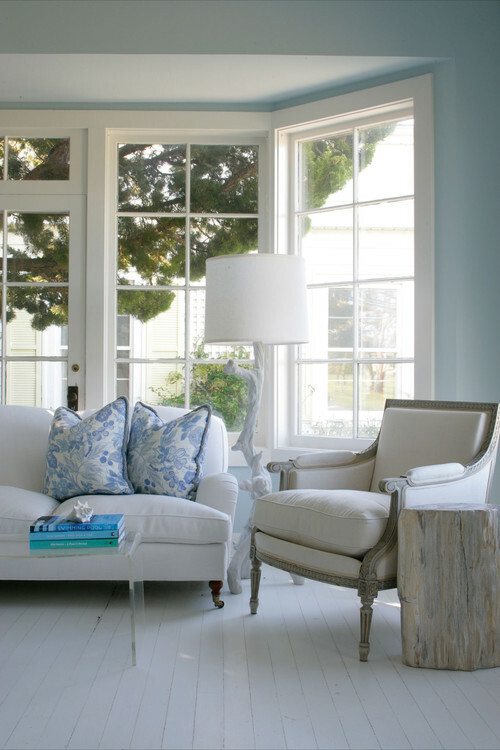 This light and airy shade of blue adds a feeling of softness and comfort to a room. Perfect for the long winter days ahead. 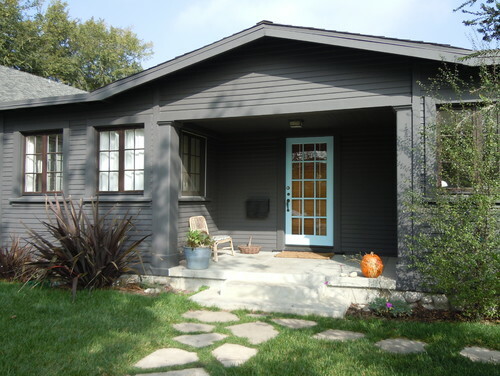 Add a bold touch to the outside of your home with this new shade of gray. Your home will take on a whole new look with this fabulous new neutral color! Red is the perfect way to add splashes of color to any room. Add a welcome punch with throw pillows and accessories in this fabulous shade of red. Classic neutrals are a must, and this warm taupe makes your room approachable and inviting. Pair it with dark wood finishes for the perfect look. An excellent addition to the fall collection this color is the perfect match for your outside décor. Bring the nature inside with touches of this deep green. 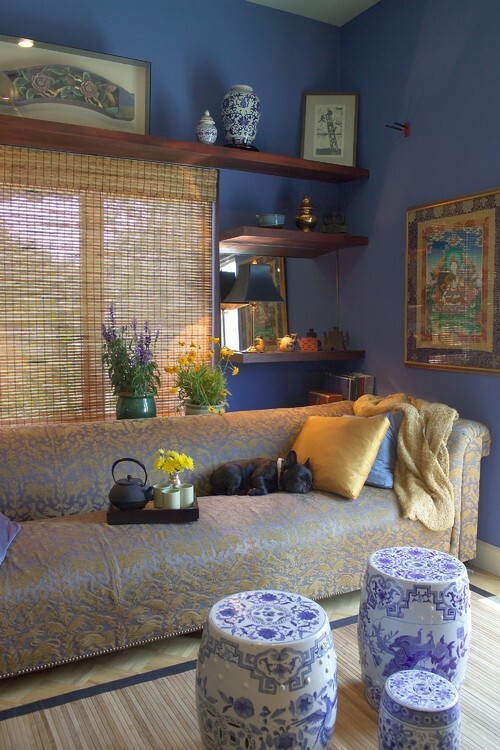 It only takes a few small additions of this color to bring the outside in. We are the most excited about this color. 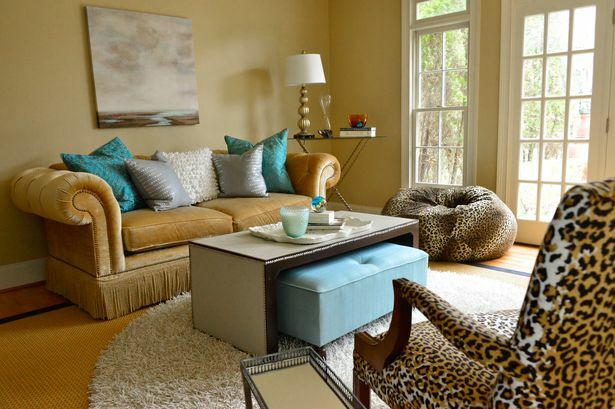 This one color can totally transform the look of a room and bounces elegance off the other colors in the room. A sophisticated color that is full of warmth, which is a perfect fall color to enjoy. 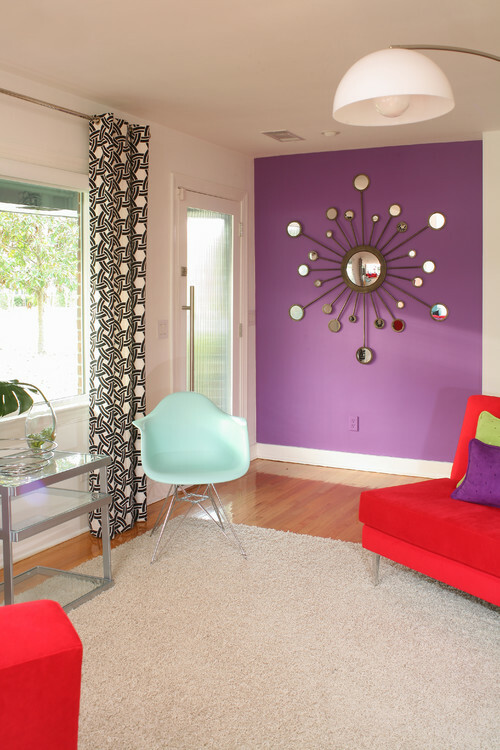 You wouldn’t think a shade of purple would be a fall color, but its tones work perfectly as an accent wall and in splashes of color throughout a brightly lit room. 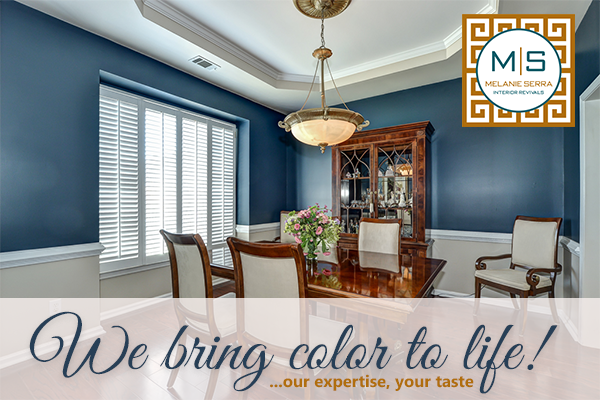 Whether just one room or the entire house, contact us today and let us help add some new color to your life! 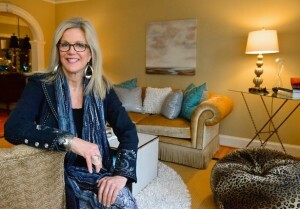 Award-winning decorator and stylist Melanie Serra has been reviving interiors for over 17 years and has worked with clients in Dallas, Philadelphia and Atlanta. 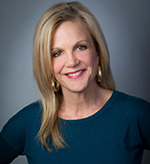 Melanie Serra’s approach to interior design is fresh and innovative transforming residential and commercial interiors from Now to WOW!